Jack is the CEO of iProspect London. His focus is on making iProspect the best performance agency to work with, and work for, In a digital economy, this requires a relentless focus on people. This deep understanding of people is critical to determining how media, content, data, and technology can build the best brand experiences. Over the last 14 years, Jack has held a number of different but complementary roles within Dentsu Aegis Network, across Digital Performance, Communications Planning, Data, and Technology. 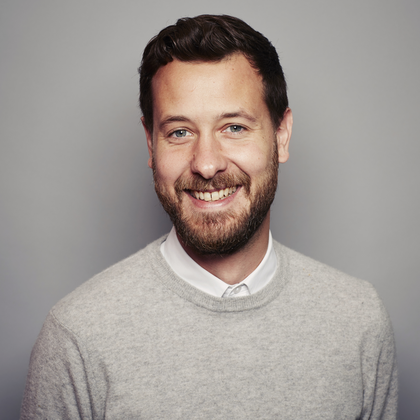 Having started his career in digital ad operations, he has applied this level of digital granularity, combined with communications planning expertise, to help build some of the largest brands in the world, including Diageo, P&G, and Specsavers.